“Up North” is both a destination and a state of mind. For kids, a boundless space and sanctuary to play. For adults, a getaway to unwind and reconnect. 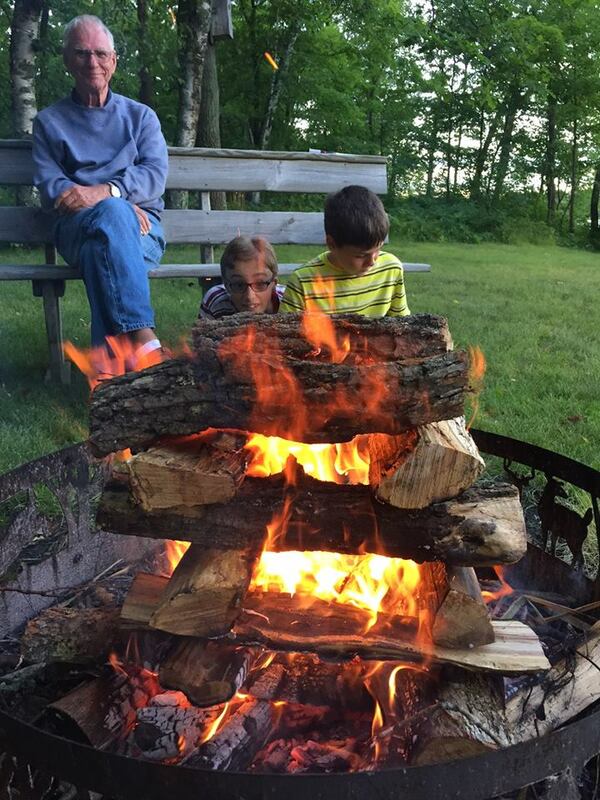 Celebrate quality time together – hiking through nature’s beauty, boating or sitting around the campfire! Stennes’ and Buhn’s Moose Lake Resort offers 12 private lakeside cabins and a cozy, communal lodge with game room on approximately 100 acres. 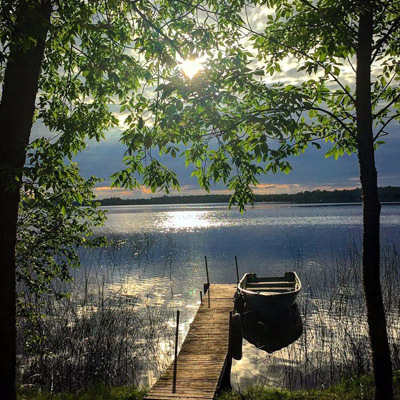 Located two miles off the beautiful Lady Slipper Scenic Byway in the Chippewa National Forest, Moose Lake is known for its clear water, variety of fish and abundant wildlife and natural beauty.